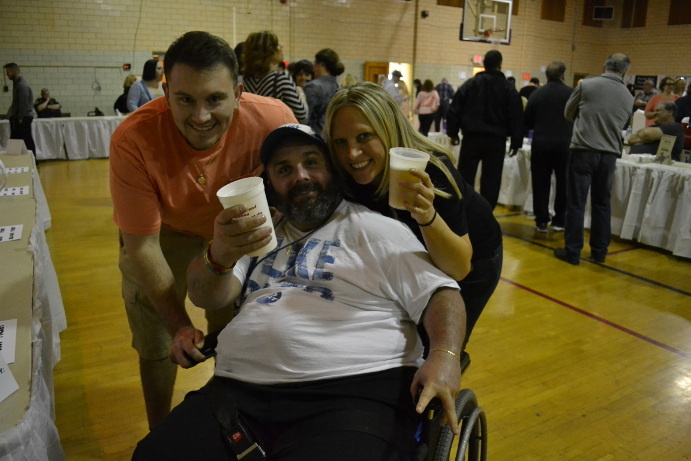 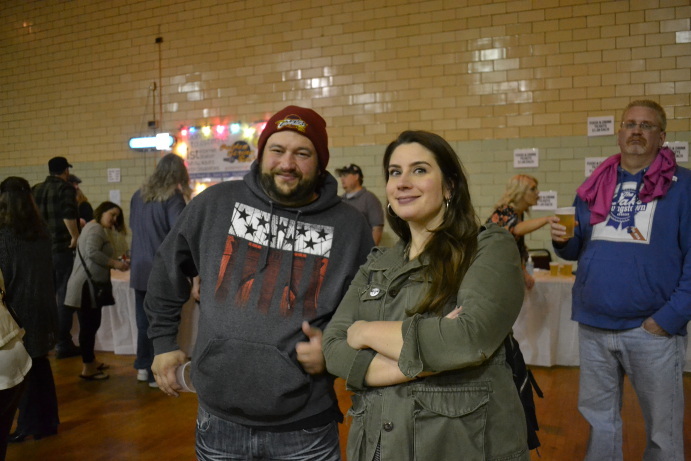 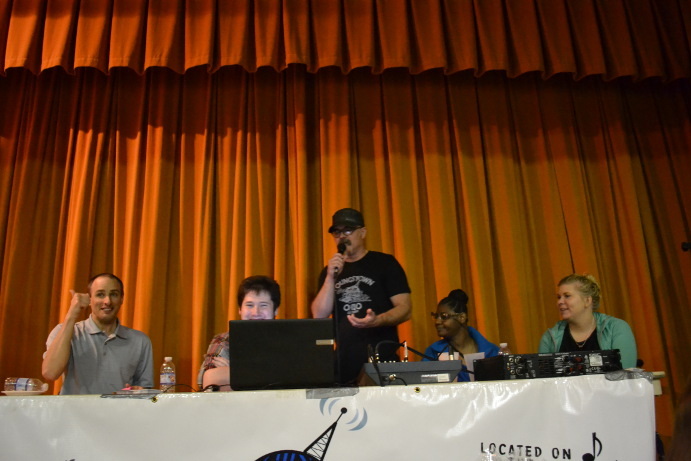 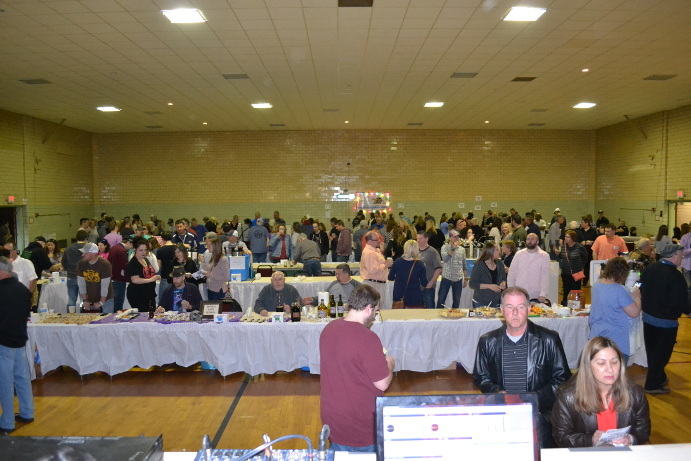 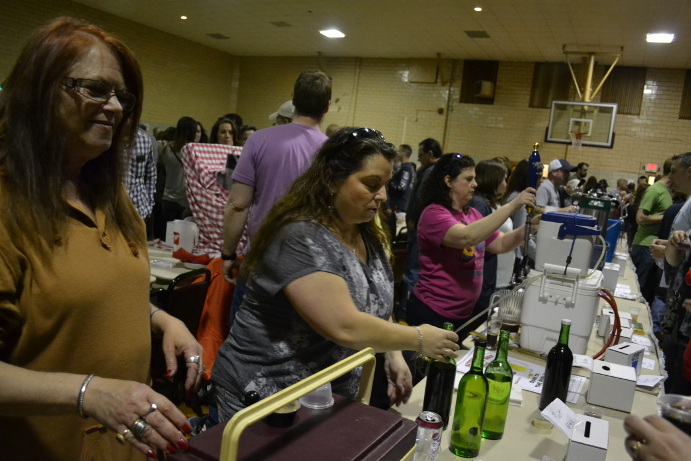 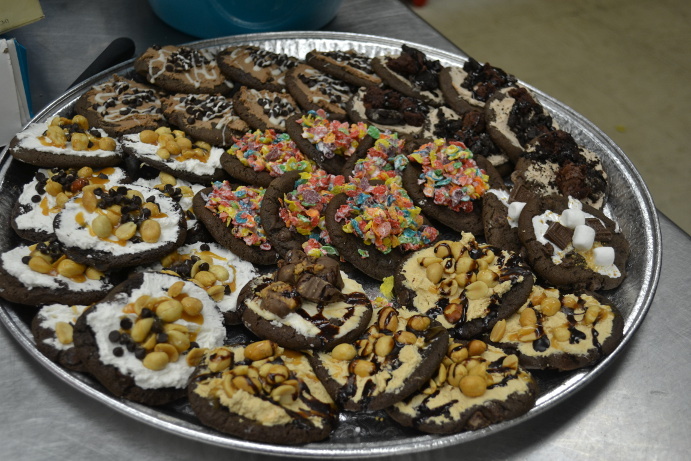 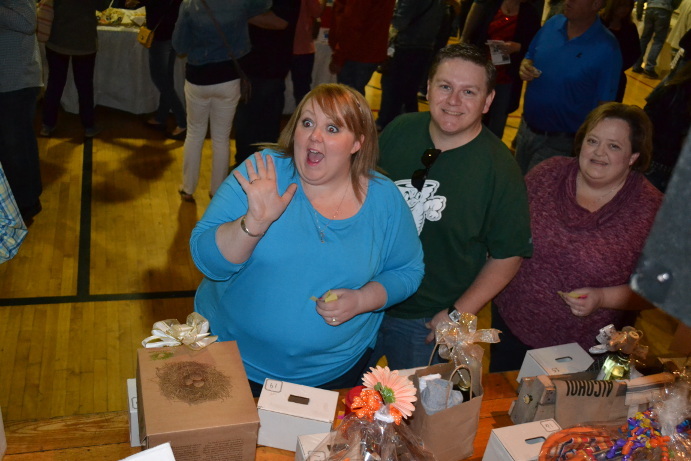 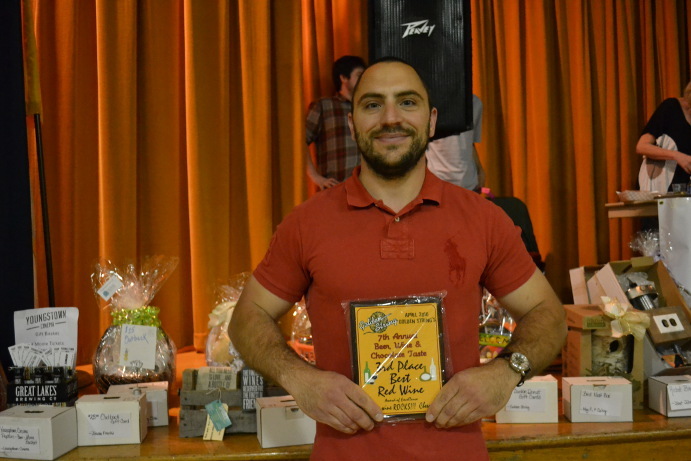 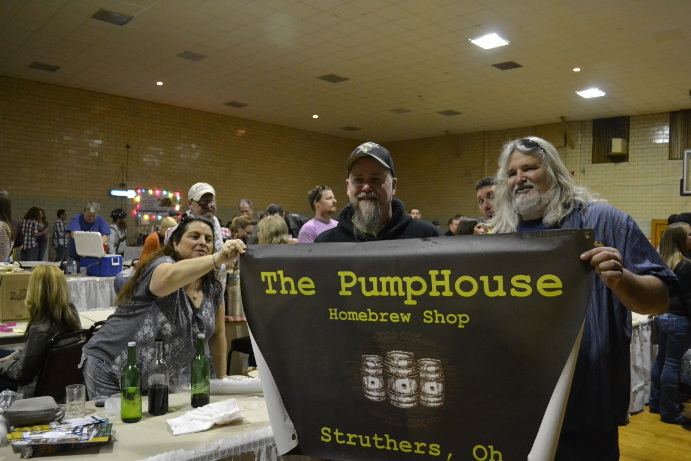 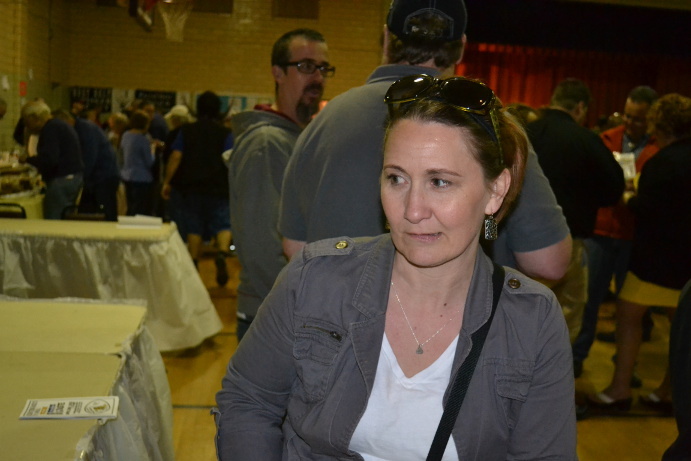 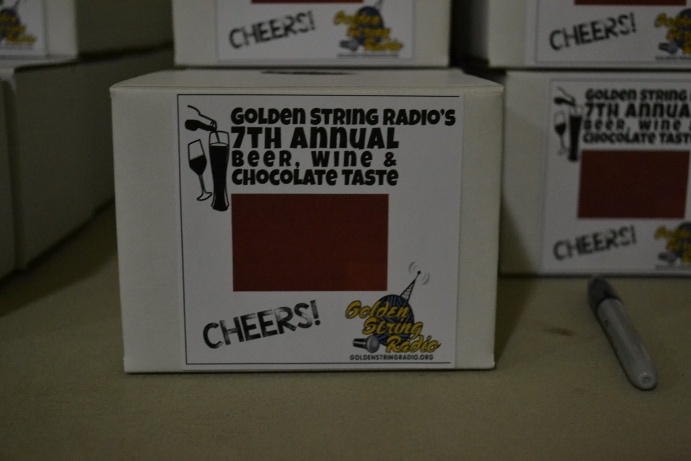 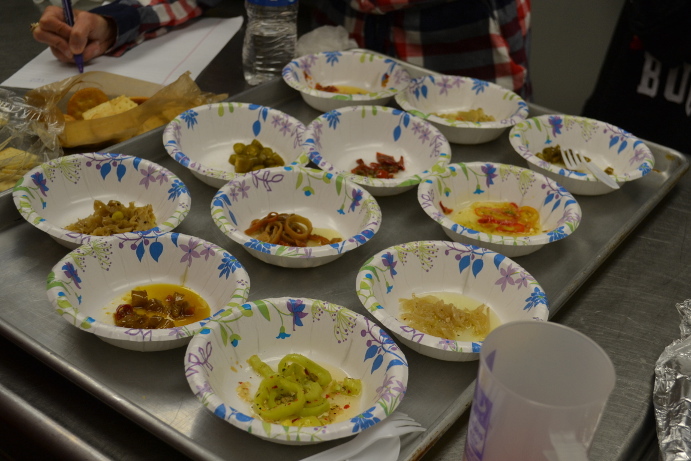 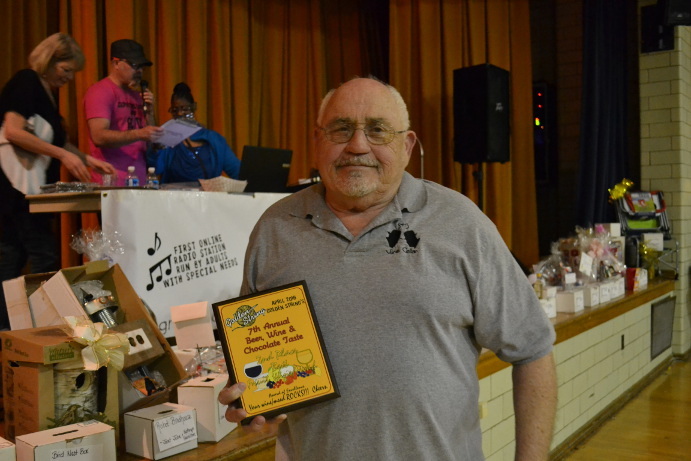 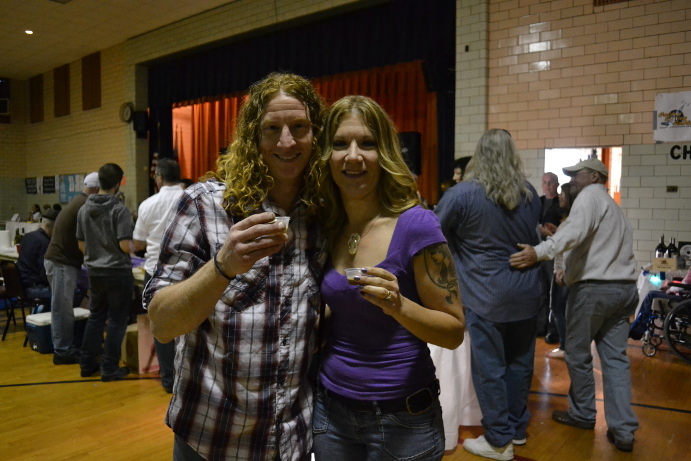 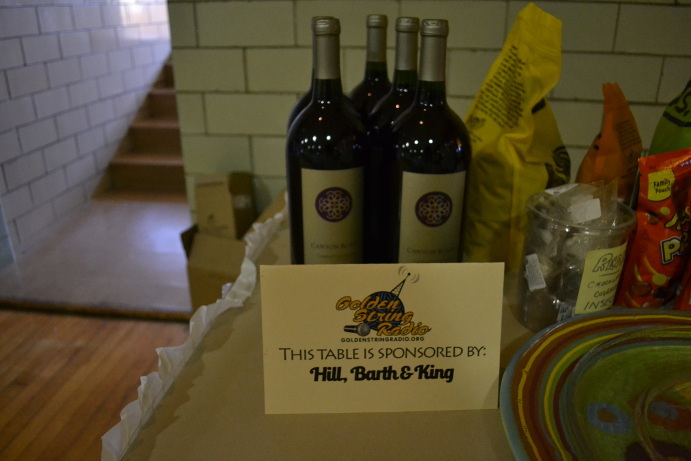 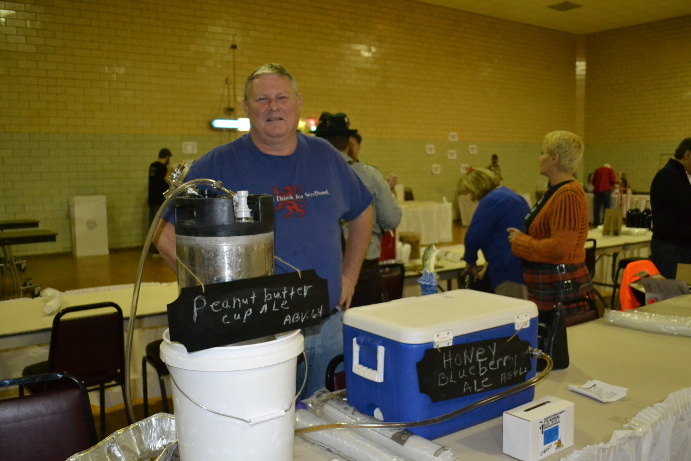 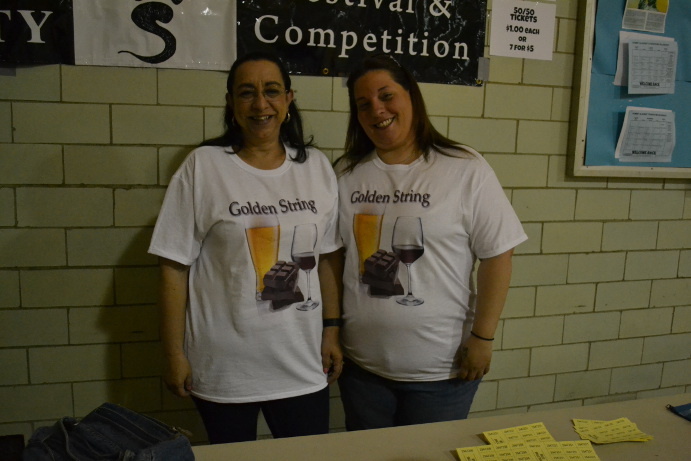 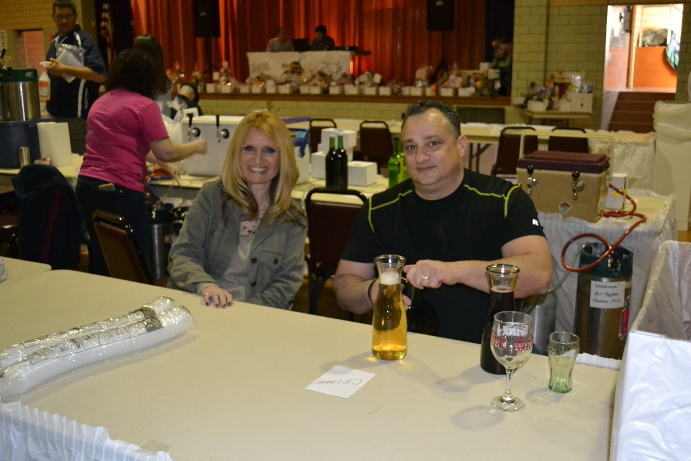 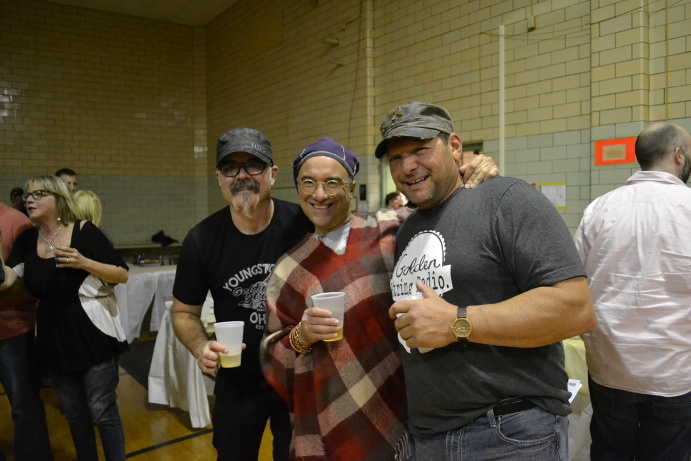 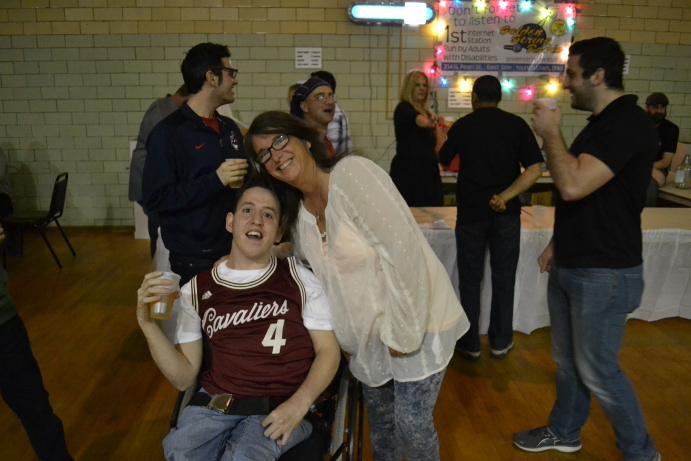 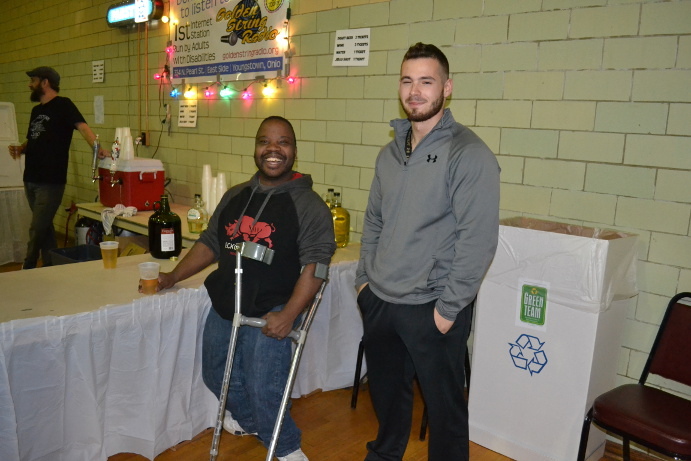 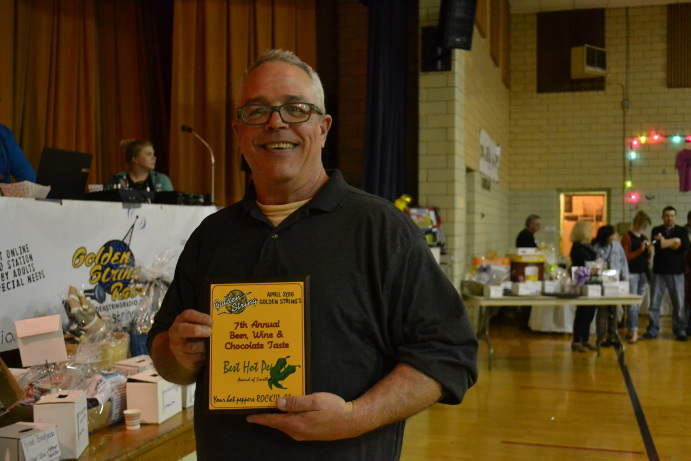 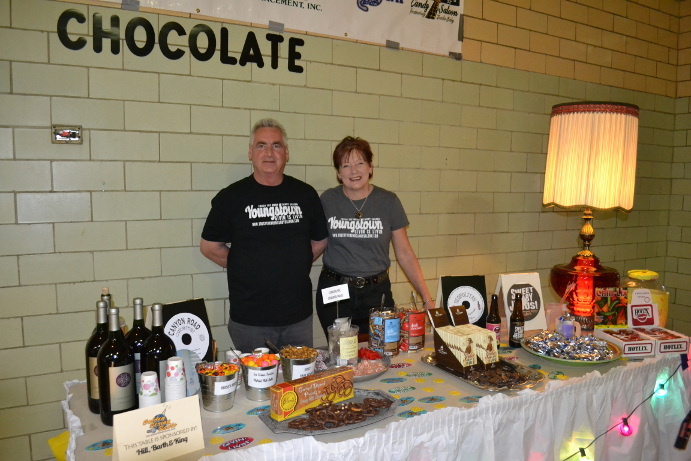 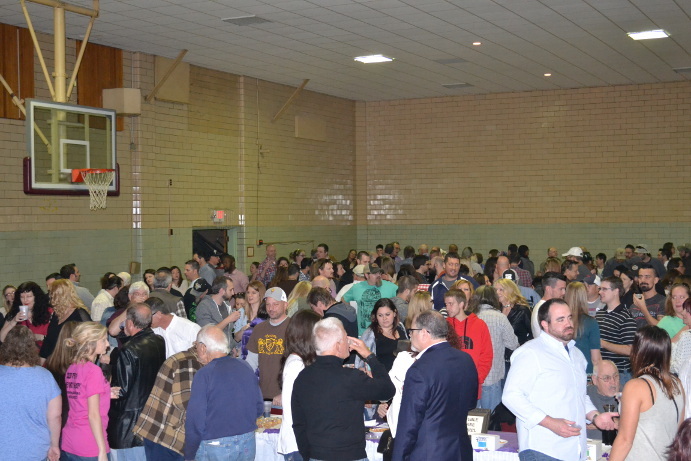 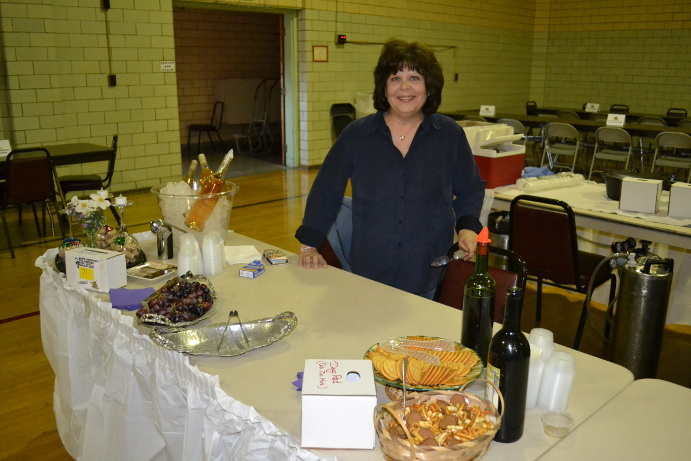 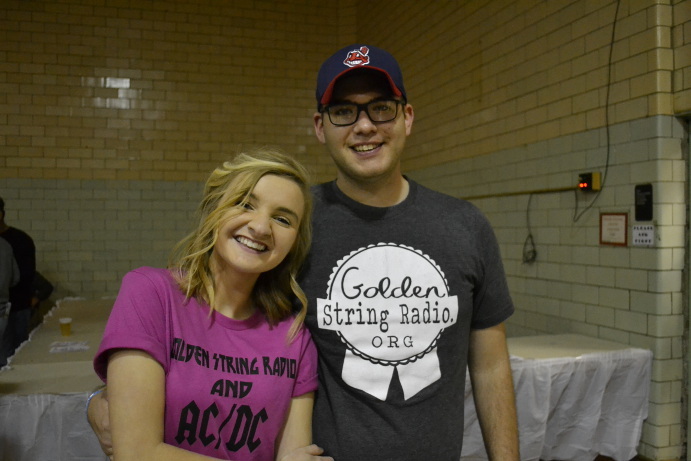 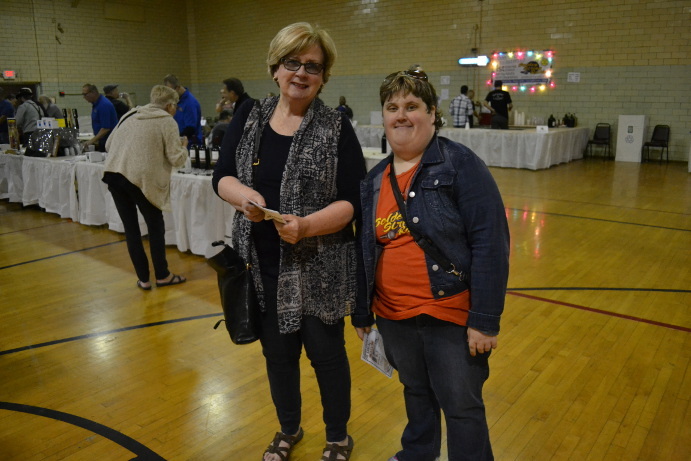 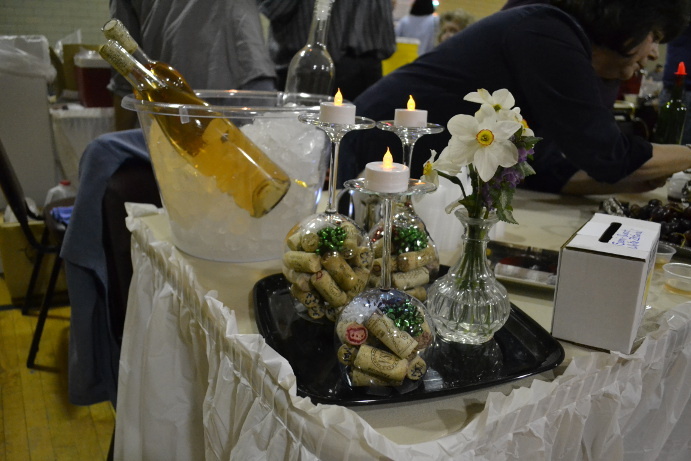 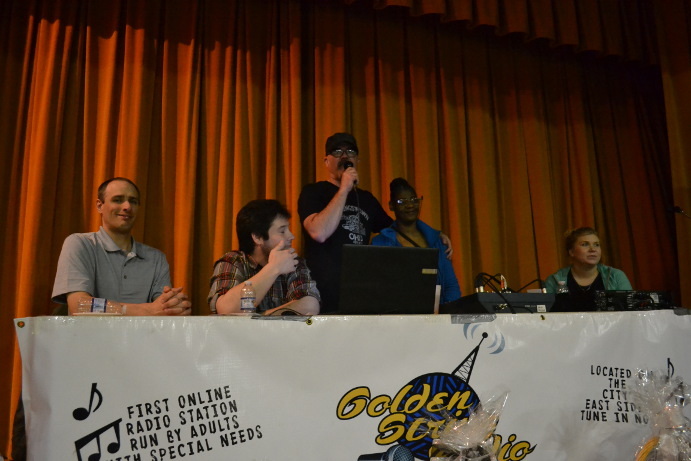 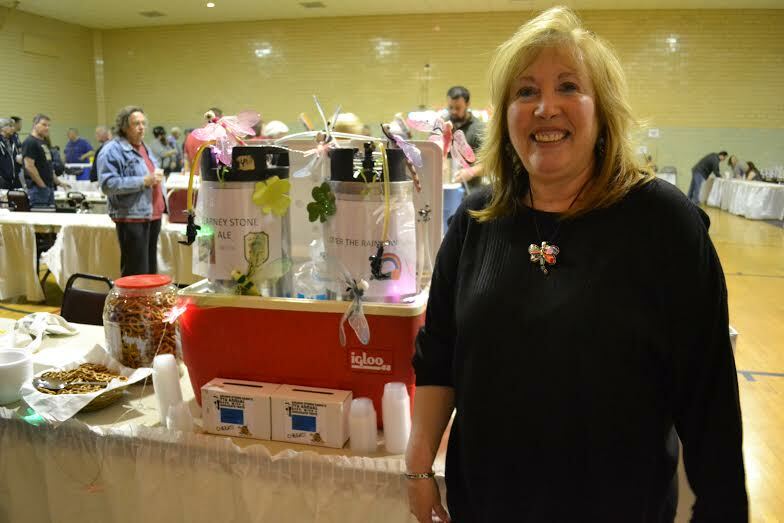 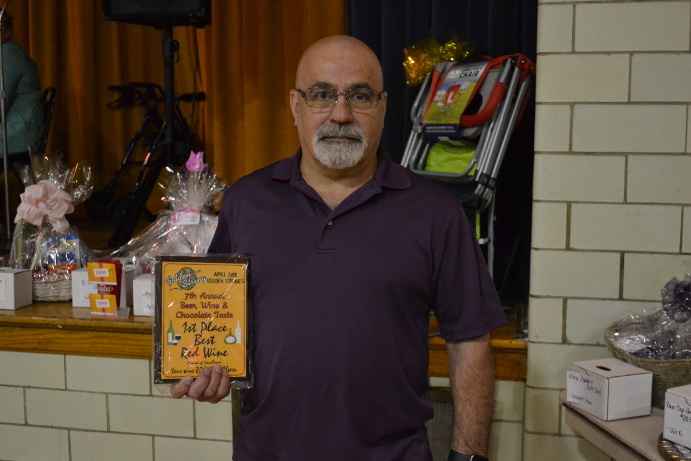 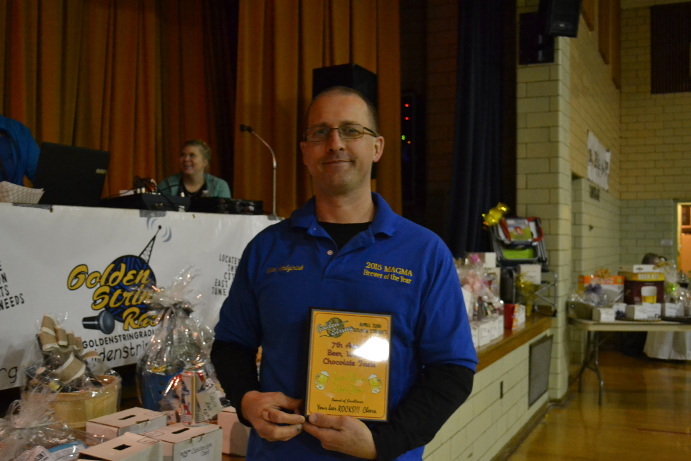 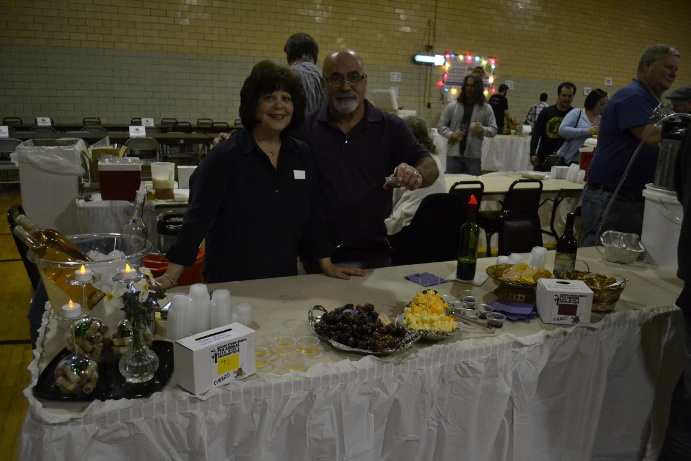 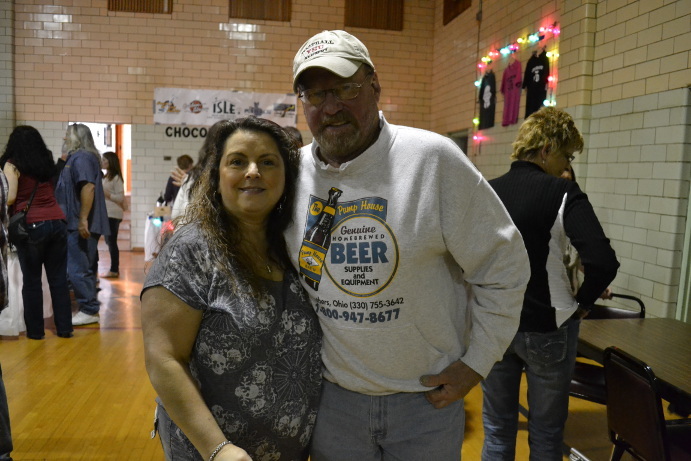 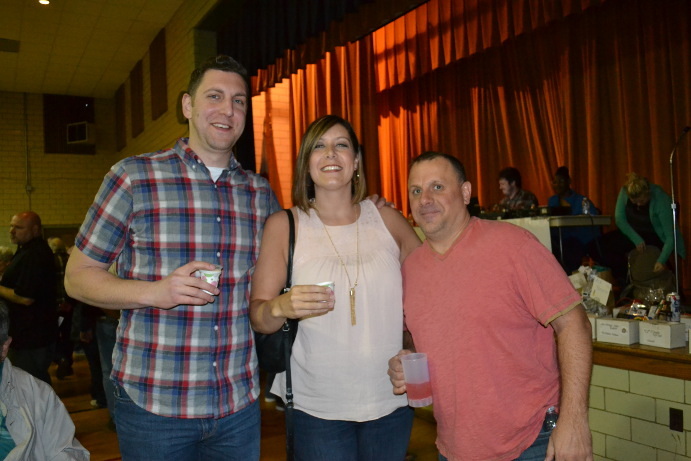 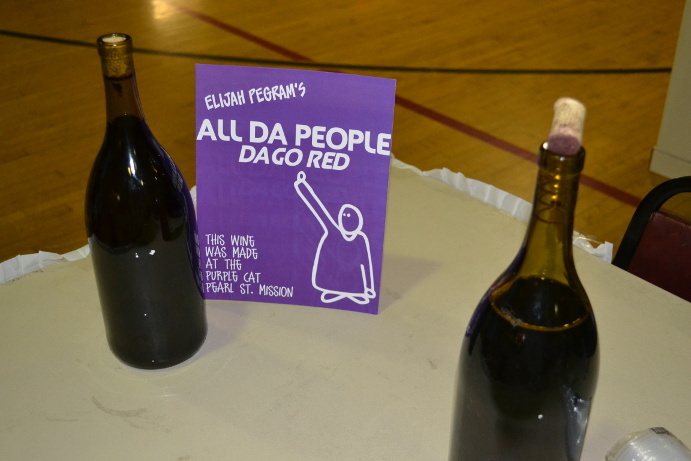 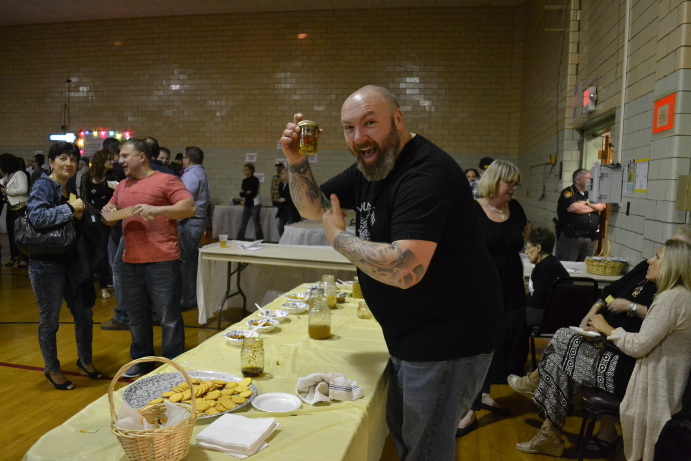 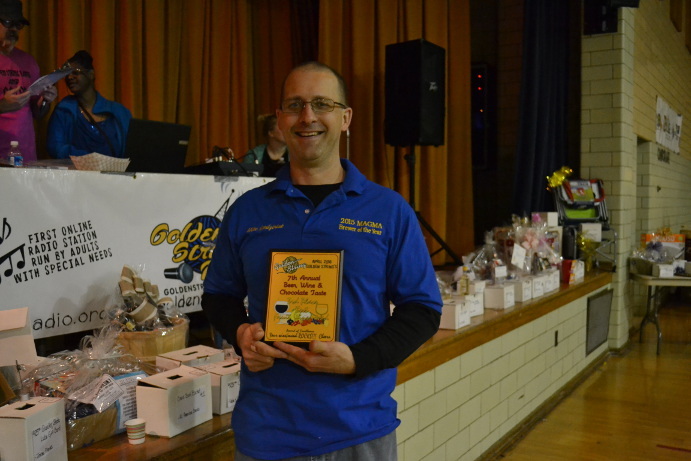 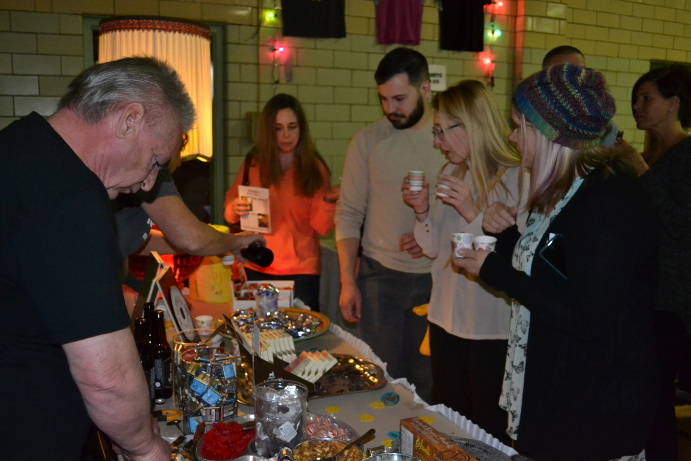 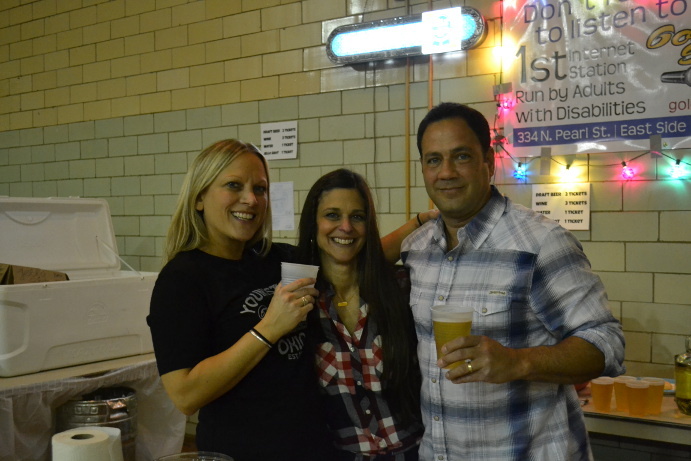 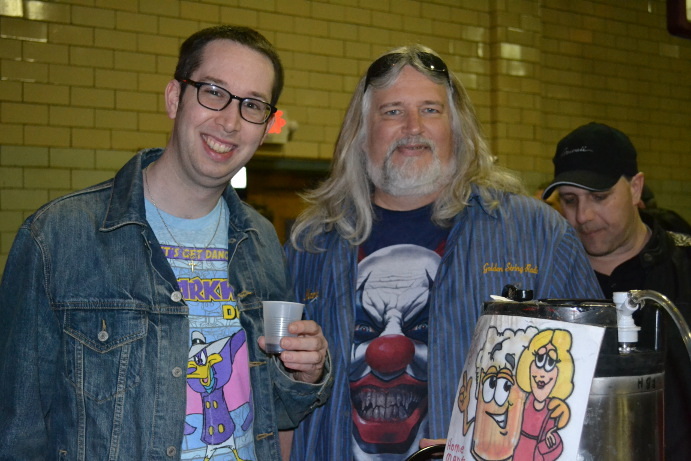 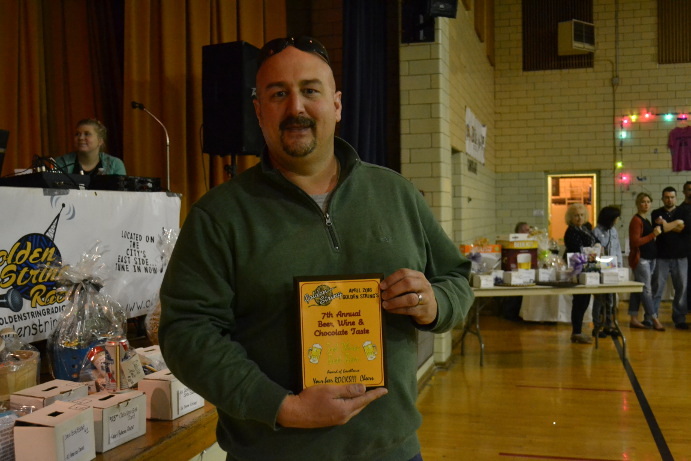 2016 Beer, Wine, & Chocolate Taste : Golden String, Inc.
On April 23rd, 2016 Golden String had it’s 7th annual fundraiser featuring home brewed beers and wines and artisan chocolates as well as home made hot peppers. 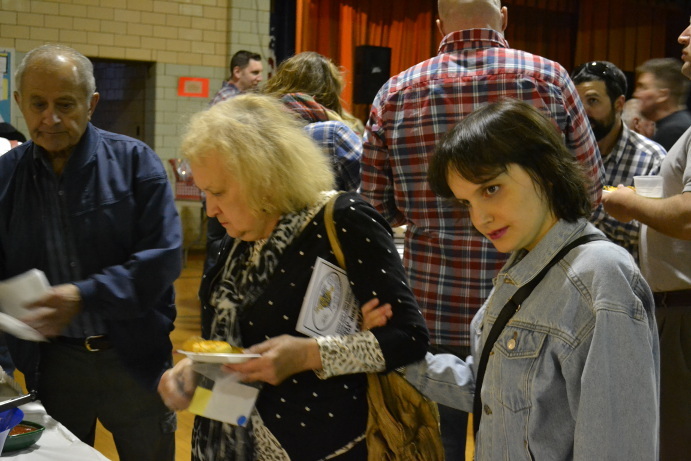 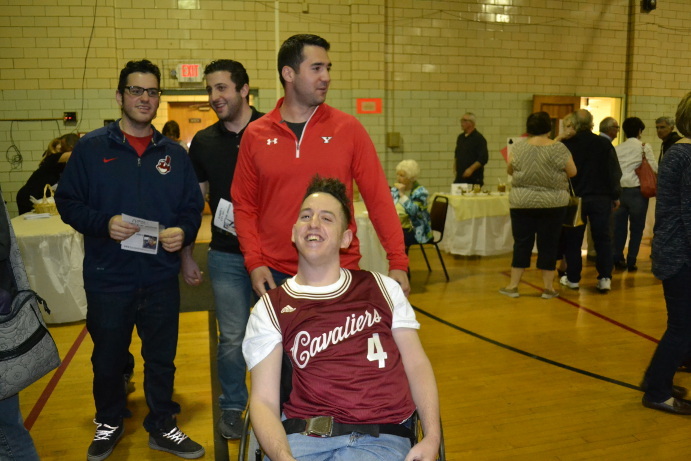 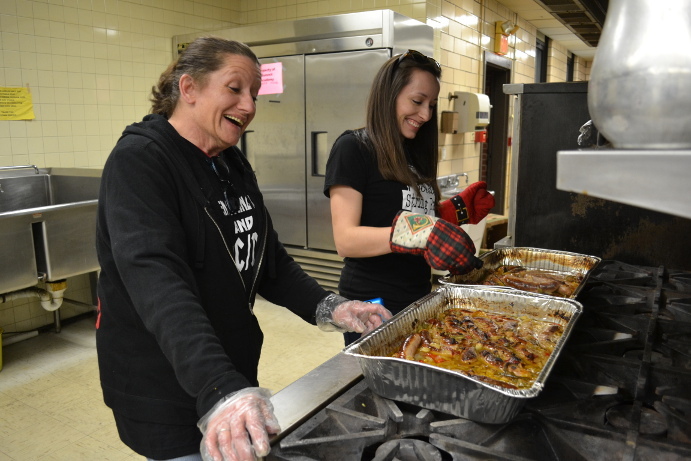 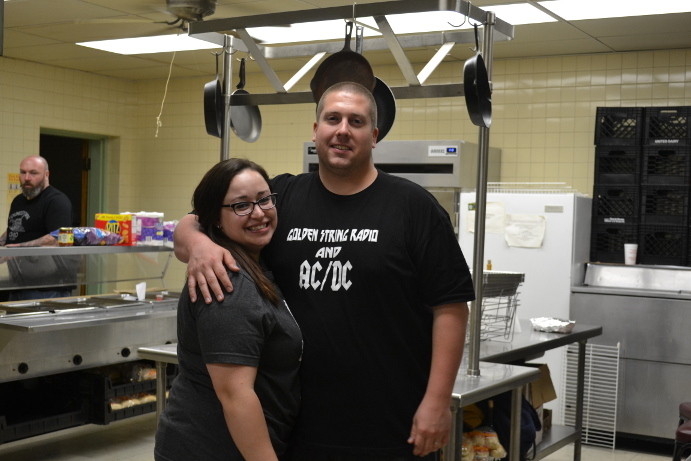 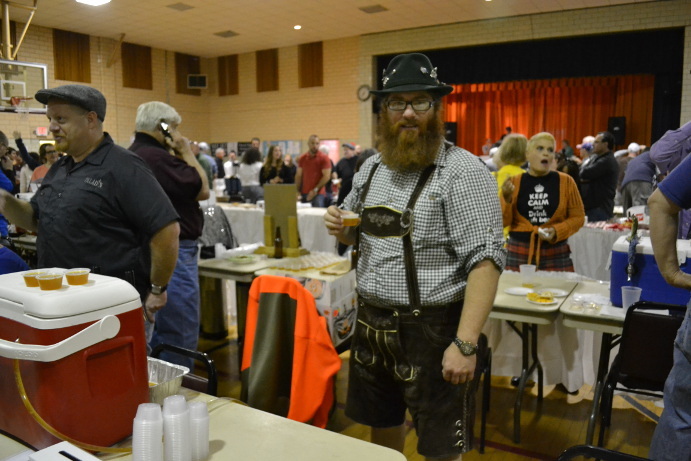 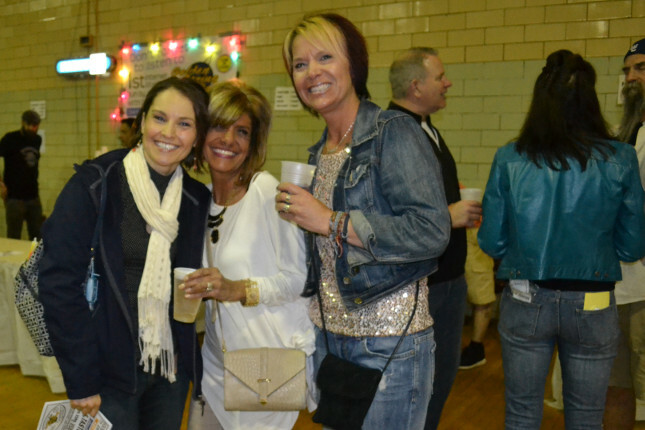 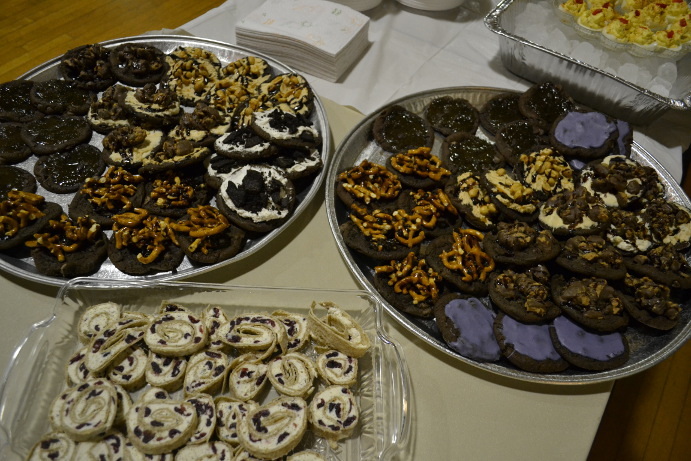 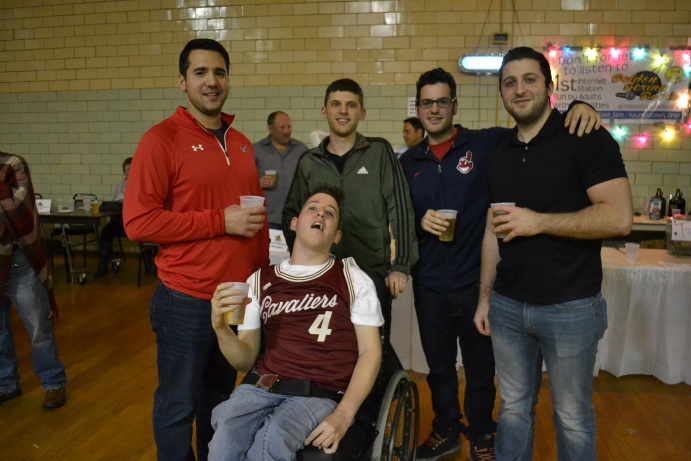 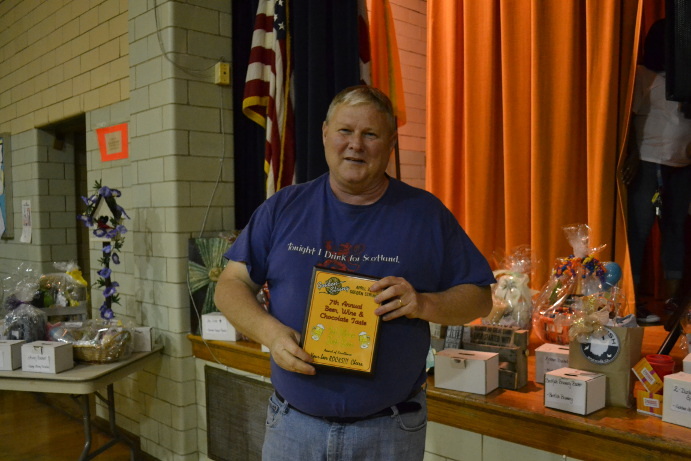 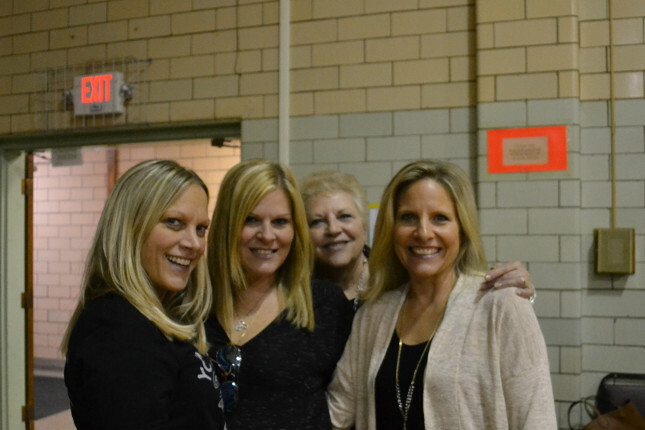 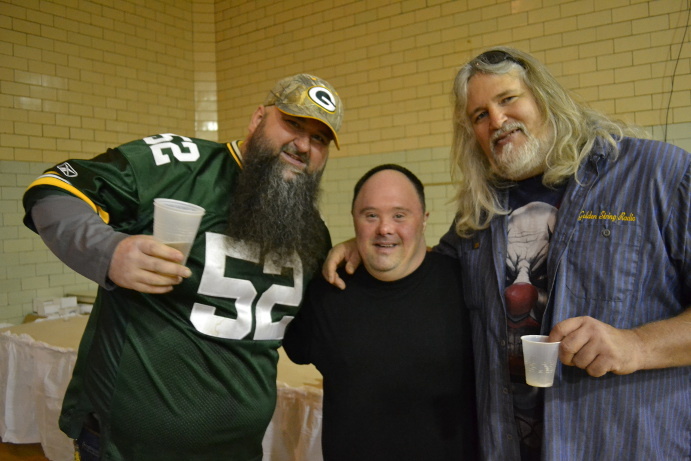 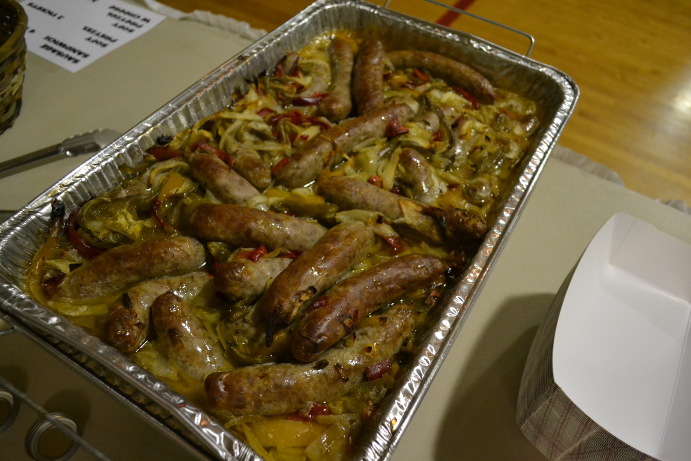 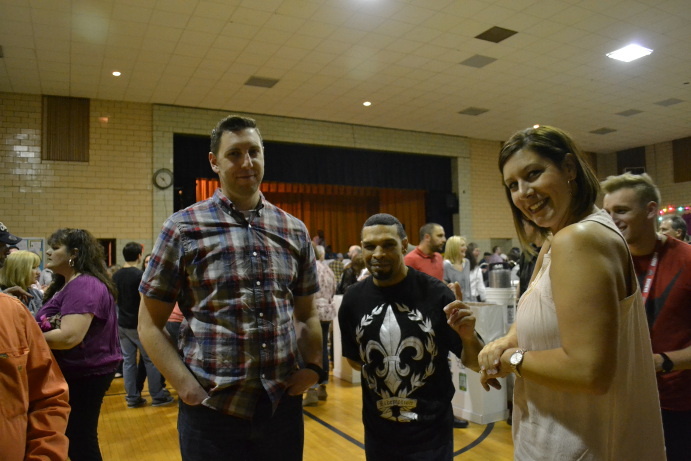 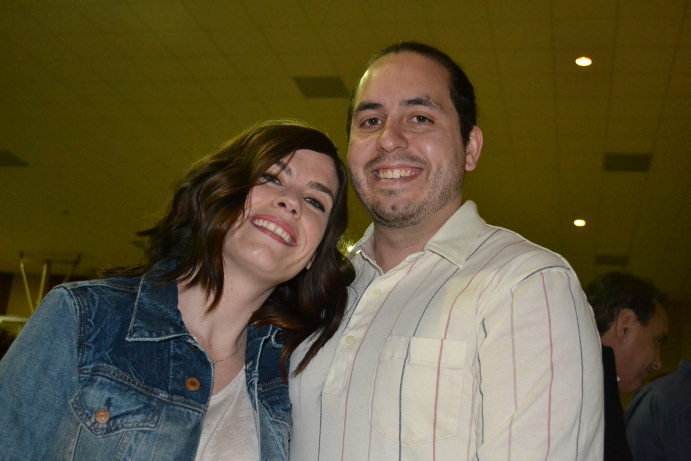 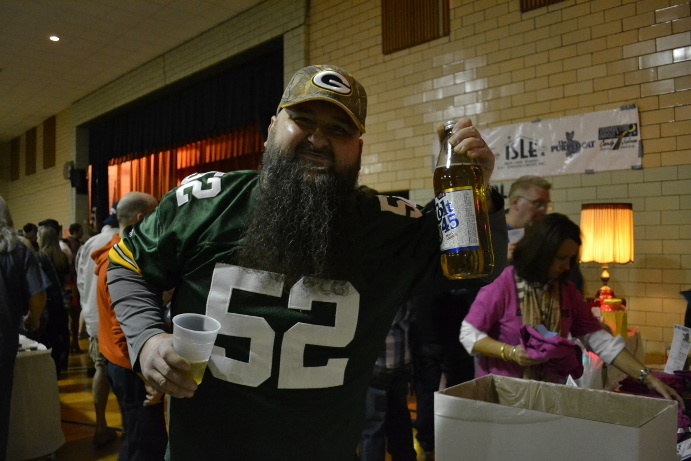 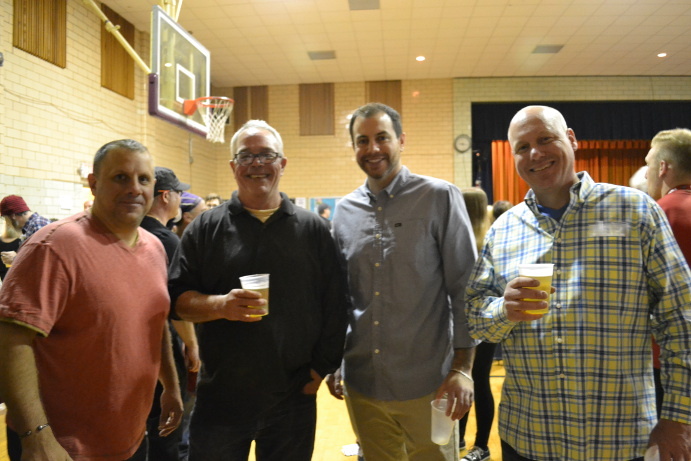 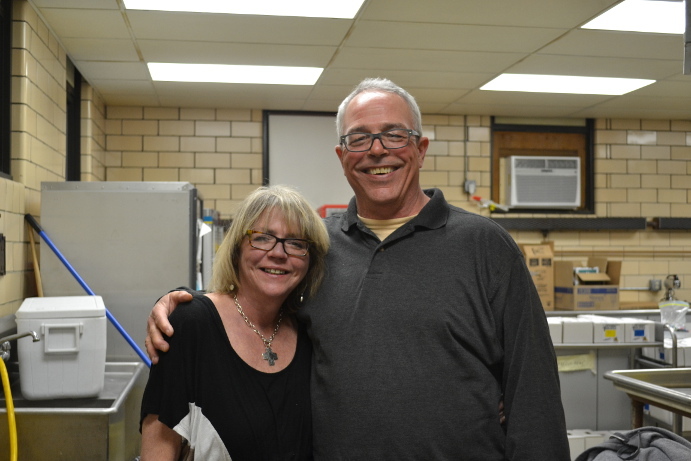 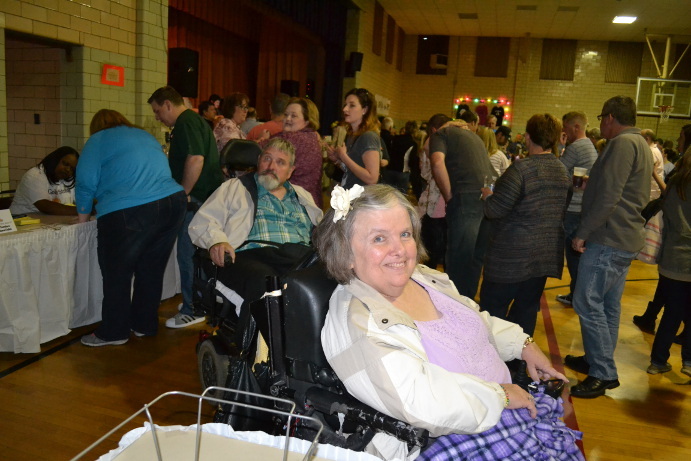 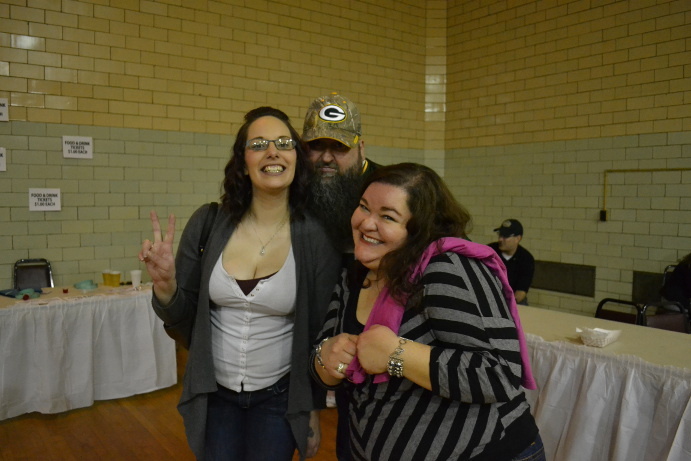 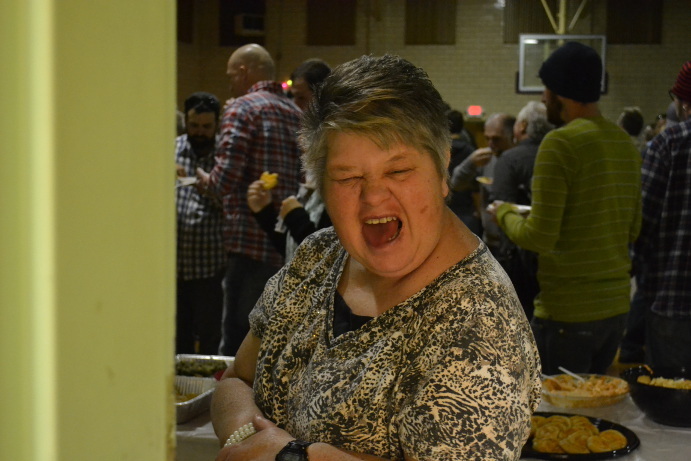 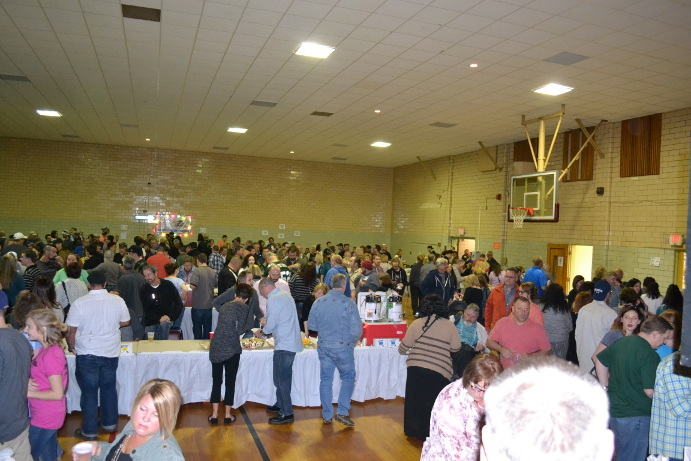 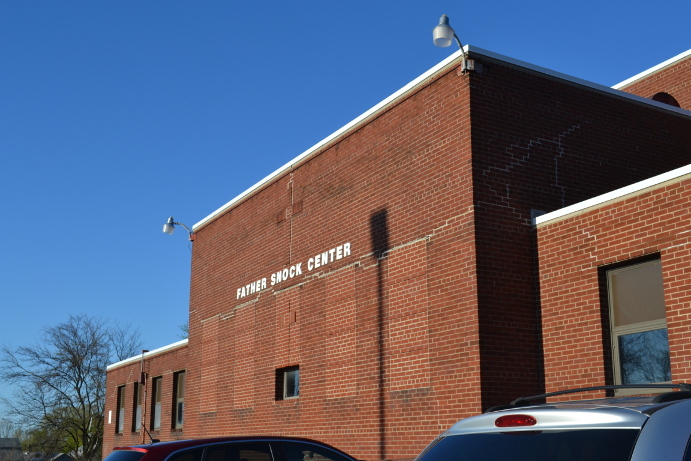 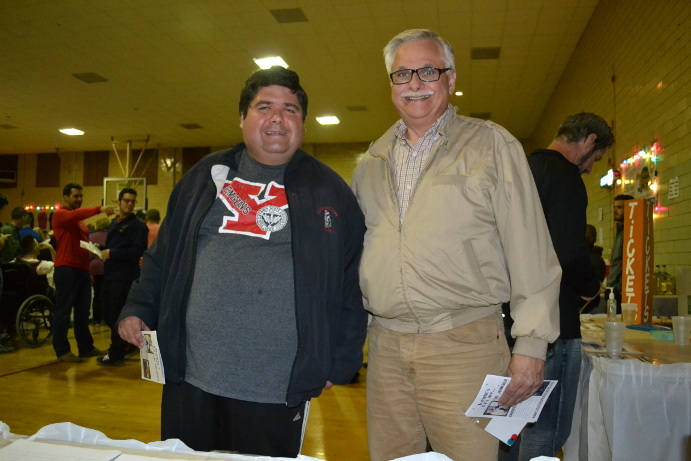 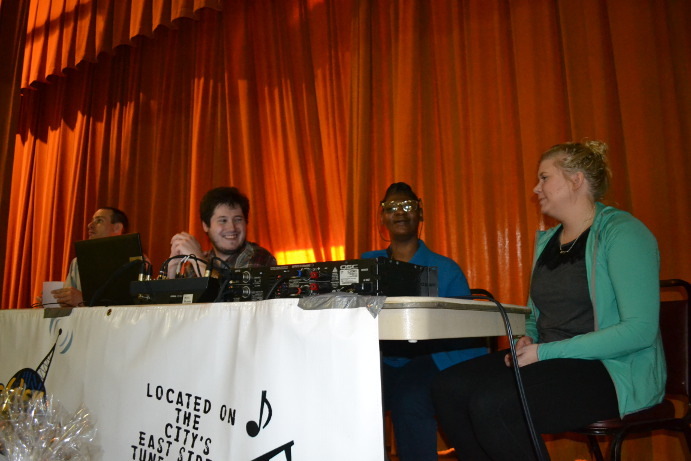 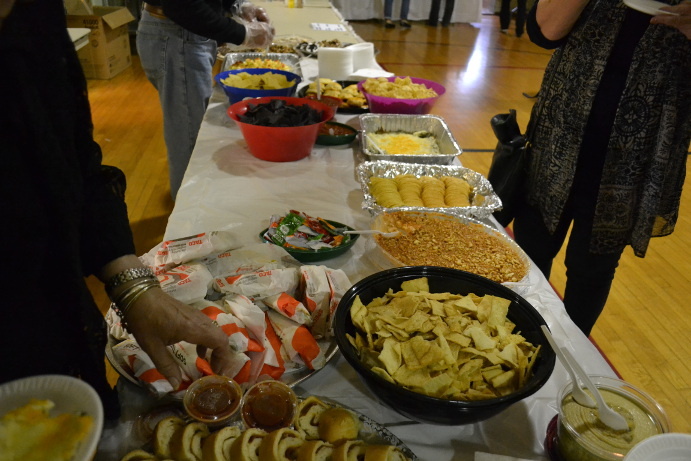 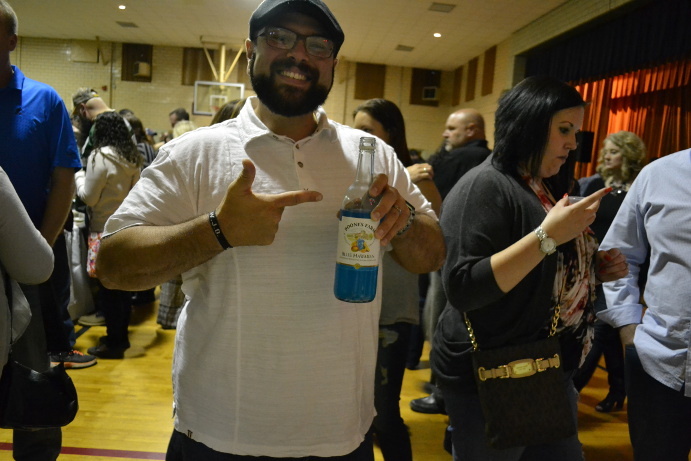 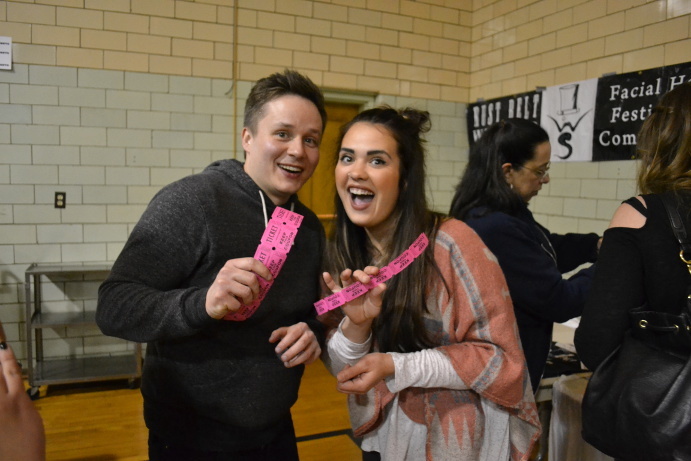 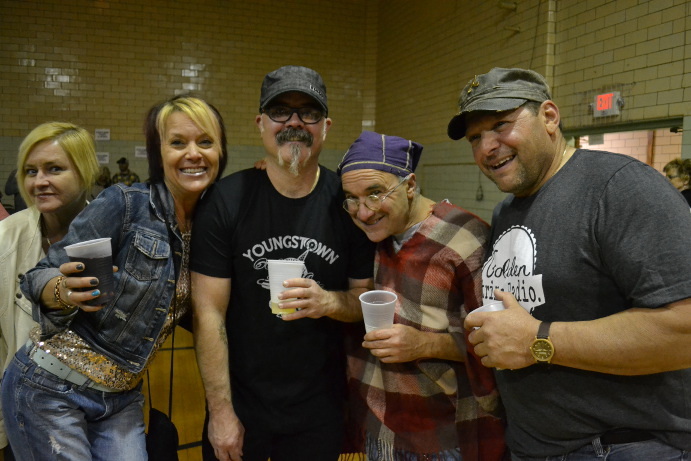 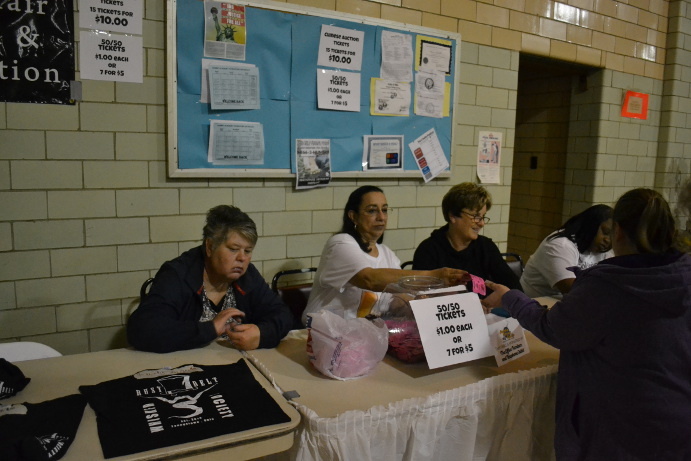 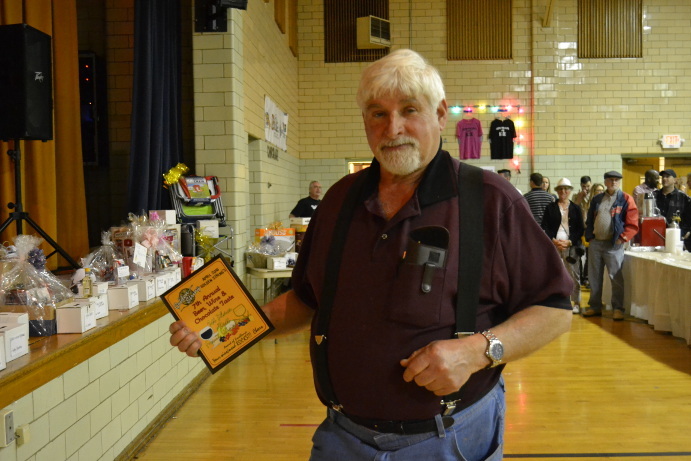 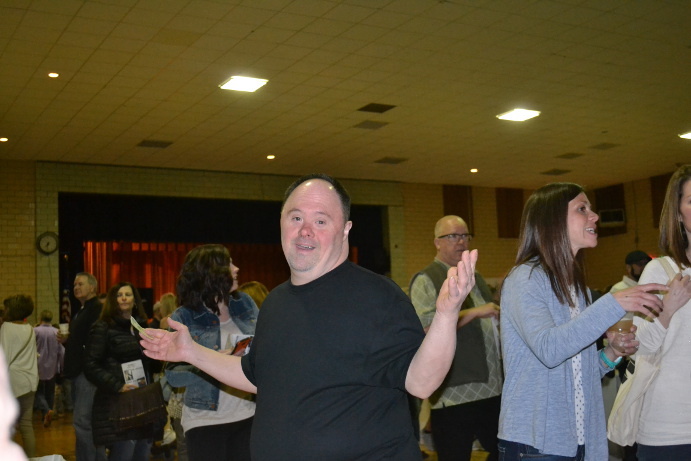 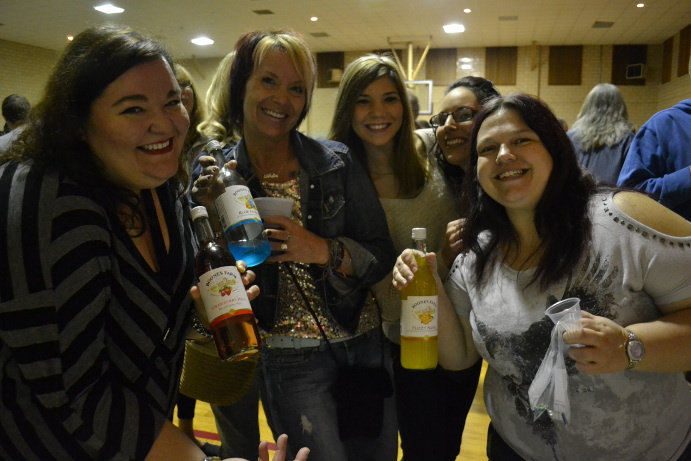 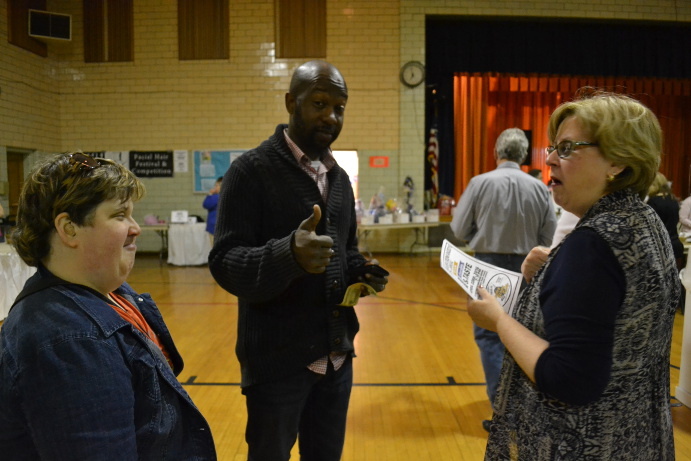 The festivities took place, as always, at St. Matthias Father Snock Center on Youngstown’s south side. 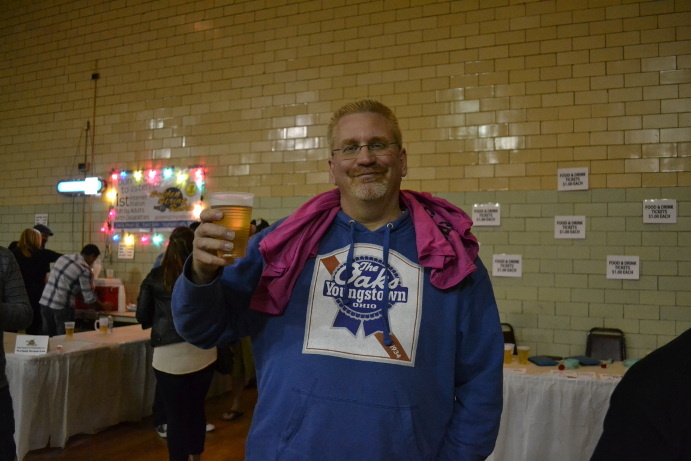 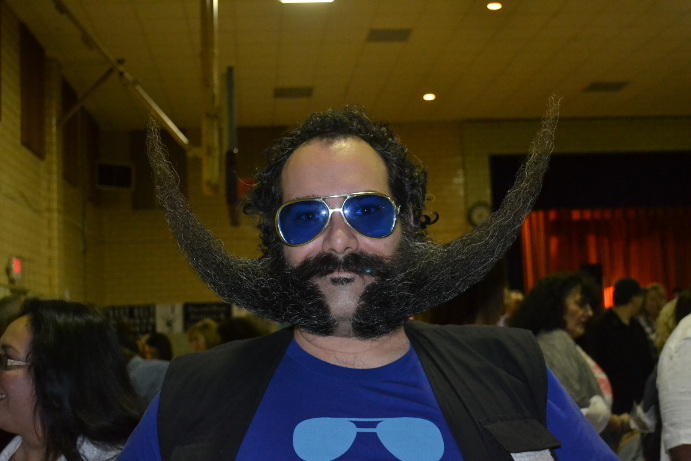 It was a smashing success thanks to all of our brewers, donors, and volunteers.